Over the last decade many 529 plans have either incurred a loss or broken even with respect to total deposits. If you have children or plan to start a family, sooner or later the thought of future expenses comes to mind. One of the largest expenses will be saving for your children’s college tuition. So when planning, it is important to both start saving early and to keep your options open. When looking at the best options to fund a child’s college tuition, you need to explore both the long-term benefits and the limitations of the plan. It is important to understand what will happen if the child does not go to college, and what options you have at that time. You must also understand how and when you will be able to withdraw the funds without paying federal or state income taxes. Unfortunately, common knowledge is limited to the famous 529 plan, which at times almost seems like the best and only option to funding college tuition. Too many times, the 529 plan is chosen without a comparison to an adequate alternative, such as one that will avoid market volatility and allow tax free withdrawals for avenues outside of college expenses. Over the last decade, many 529 plans have either incurred a loss or broken even with respect to total deposits. Frustrated investors are starting to realize that over the past decade low CD rates have outperformed their college tuition plan. Not to mention that if Junior chooses an alternative to college, the tax free withdrawals are now taxable (unless another beneficiary is named) and there will be a 10 percent penalty for withdrawing the money. For these reasons alone, indexed universal life is a viable alternative to the 529 plan. Assuming 10 years ago an IUL policy was chosen instead of the 529 plan, there would have been zero losses due to market volatility and your financial goals would still be on track. Many IULs today have caps of 12 percent and even come equipped with floors as high as 2 percent. Looking at the annual point to point strategies through annual reset, the average returns over the last decade are quite favorable. Another reason the IUL is a great alternative to the 529 plan is the unknown. No one knows what is going to happen tomorrow, let alone 20 years from now. With the 529 plan, if the child does not choose the path of higher education, penalties will be incurred upon withdrawal (usually 10 percent, assuming no other beneficiary is named). With the IUL, not only can the money be withdrawn tax free, the money can be withdrawn for any reason without penalty. 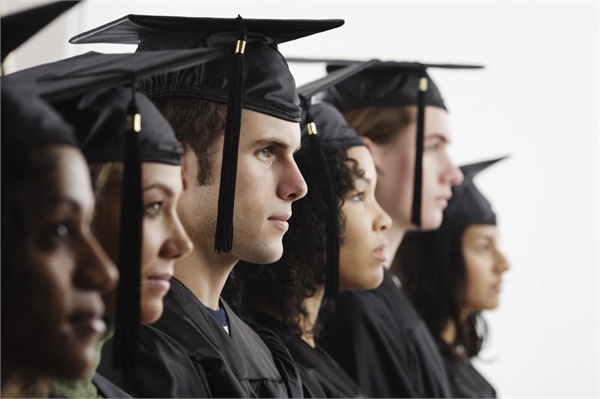 The flexibility of an IUL will allow options above and beyond the use of college expenses. There are no restrictions for the use of the tax free withdrawals in an IUL policy. Nor is there any restriction on the age to be able to withdrawal the money tax free. A third reason why IUL reigns supreme to a 529 plan has to do with the flexibility one has when they purchase a policy. Whether or not the child is named as the beneficiary, the owner of the policy can still withdrawal the funds exempt from federal income tax. In fact, many IULs today are used as an optional tool to fund college obligations without the child being either a beneficiary or the proposed insured. This alternative gives the owner of the policy the flexibility to withdrawal the funds without strings attached. Many times if a child chooses not to go to college, the owner will instead use this money to help fund his/her retirement needs. IULs are one of the only financial vehicles around that can adapt to the needs of your changing life. Although the IUL is not for everybody, many investors are choosing IUL as an alternative to the 529 plan in order to exempt them from market volatility and are shielding themselves from the unforeseen. It is truly a flexible alternative that investors from all walks of life are openly embracing.